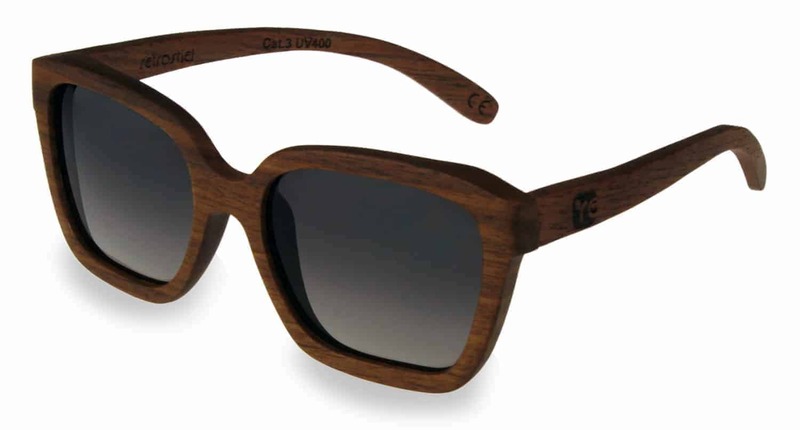 With our sunglasses made of wood, you won`t have a bulky board on your forehead but rather a real eye catcher made of a fine piece of wood combining cutting-edge design and natural touch. 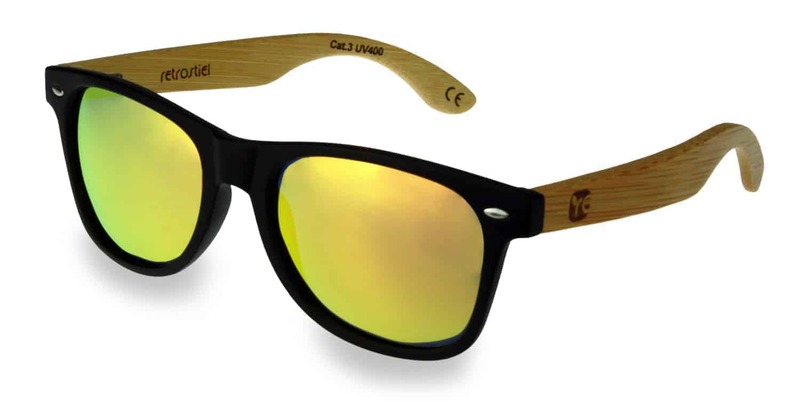 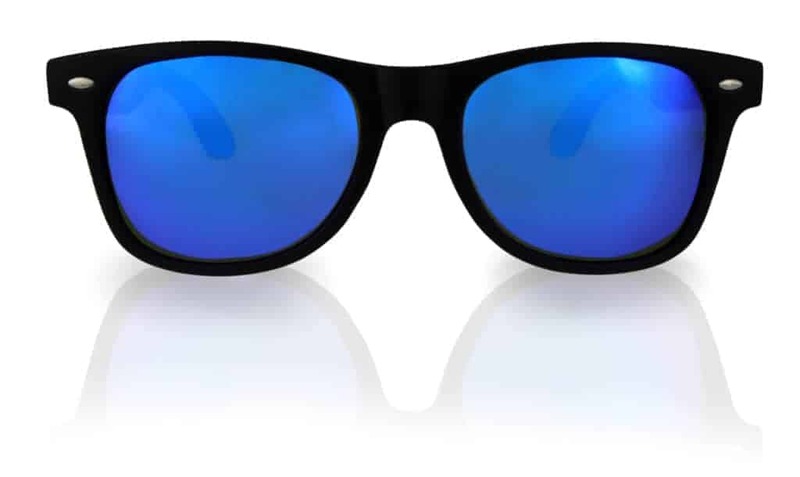 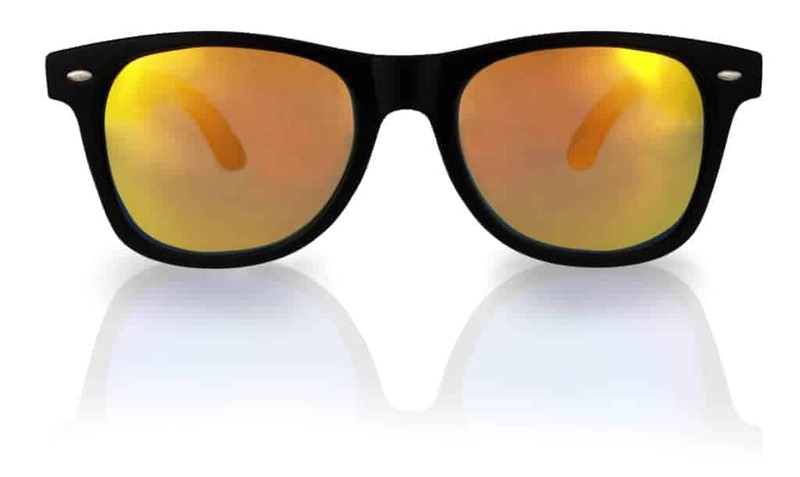 But no worries, nevertheless you are optimally protected against direct sunlight since all of our wooden sunglasses are coming with UV 400 protection. 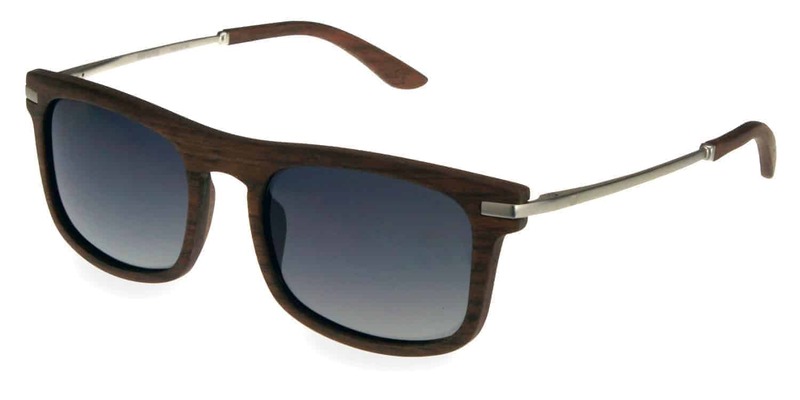 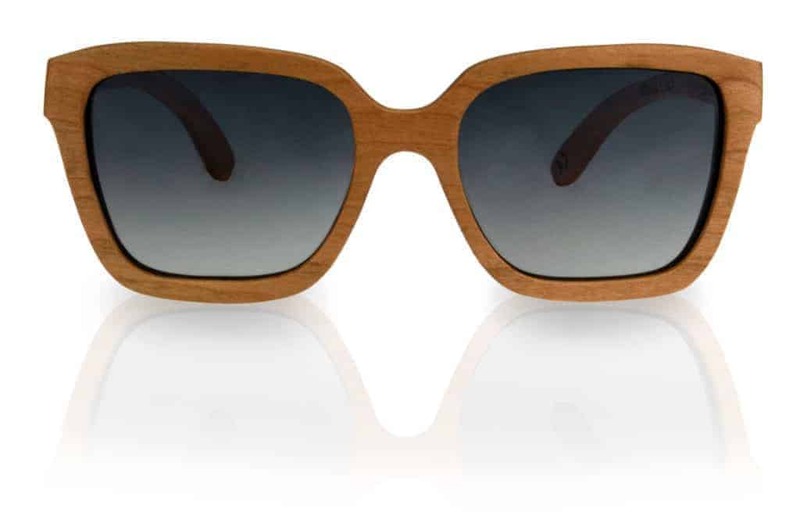 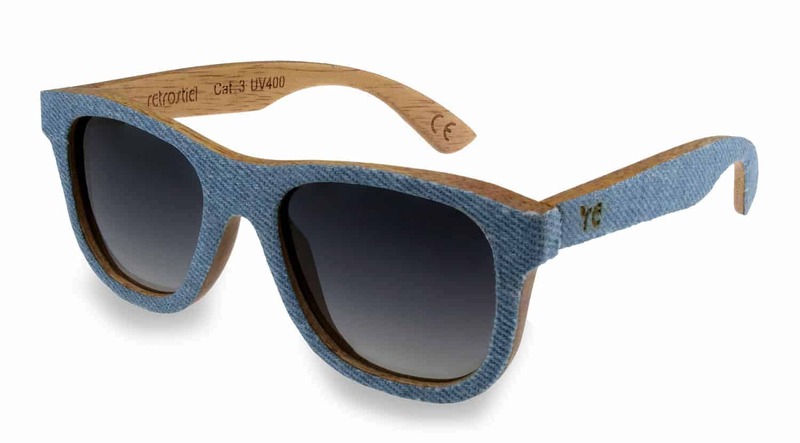 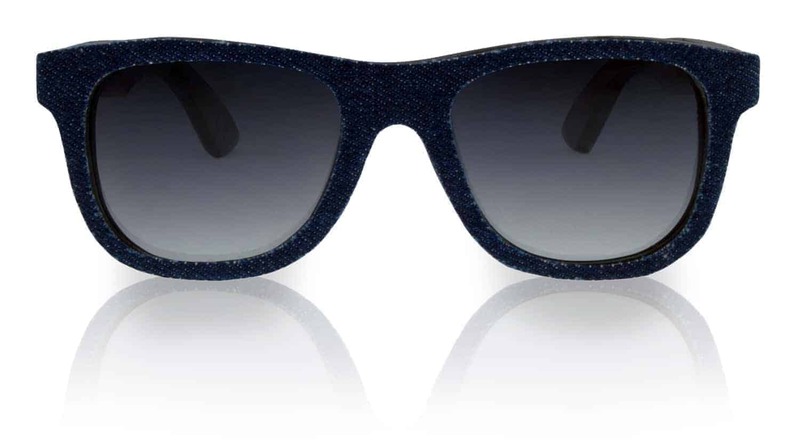 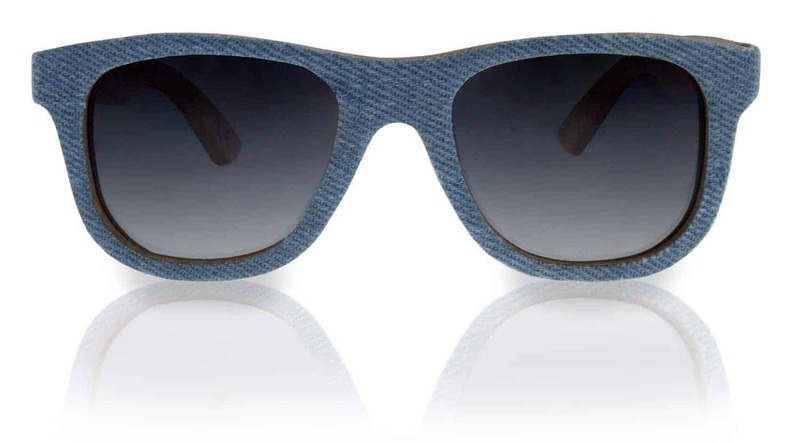 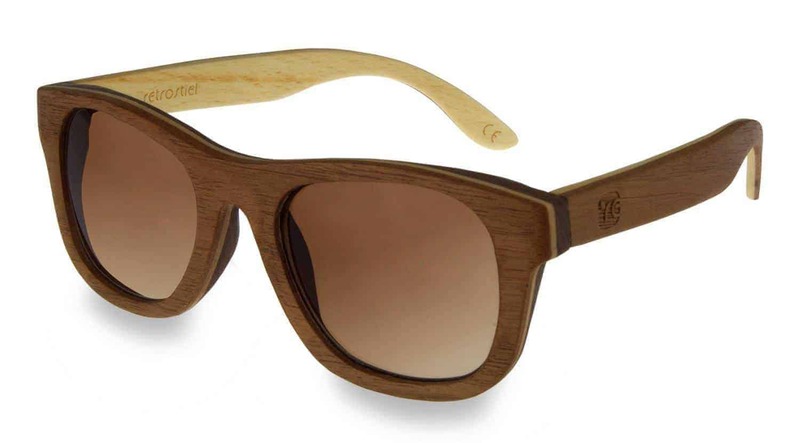 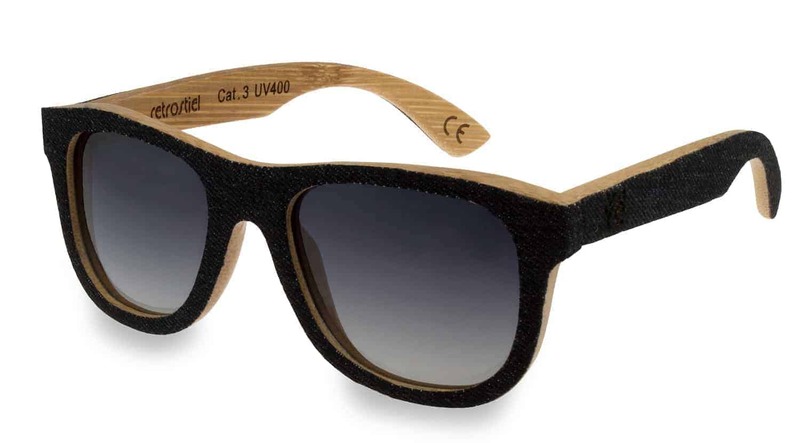 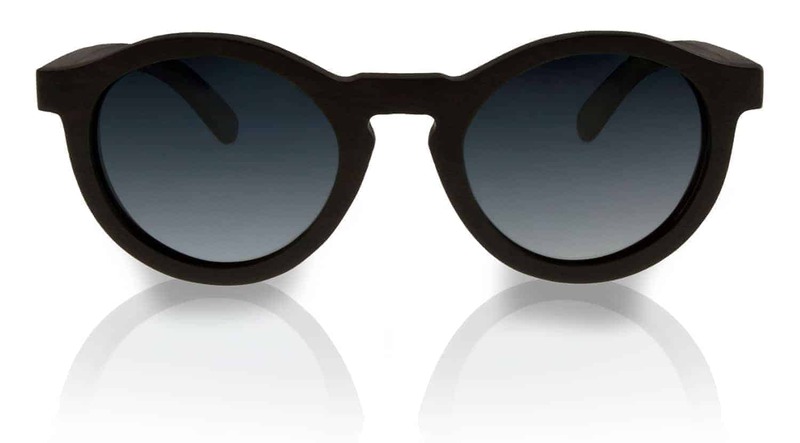 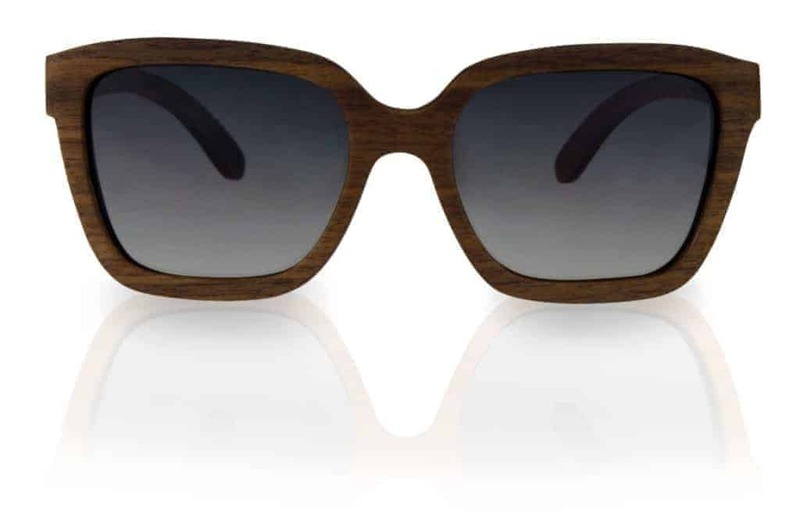 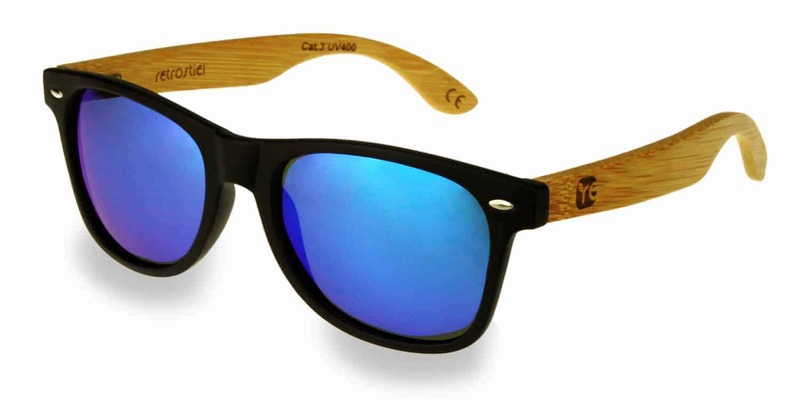 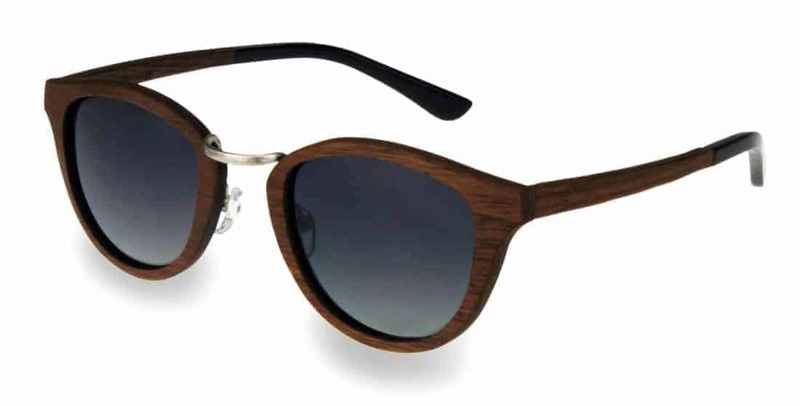 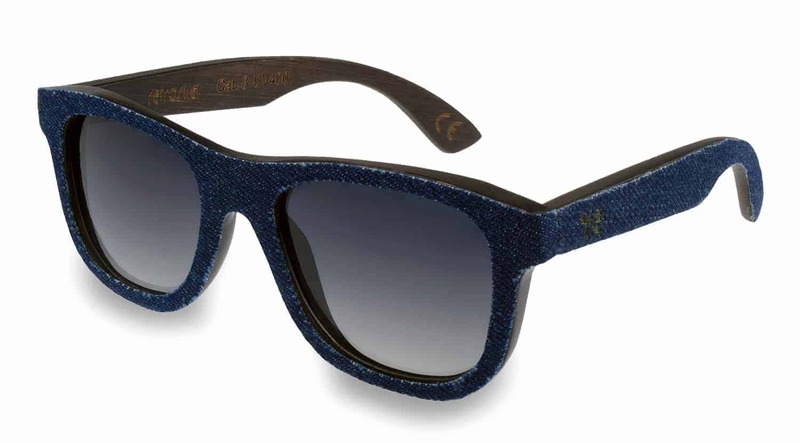 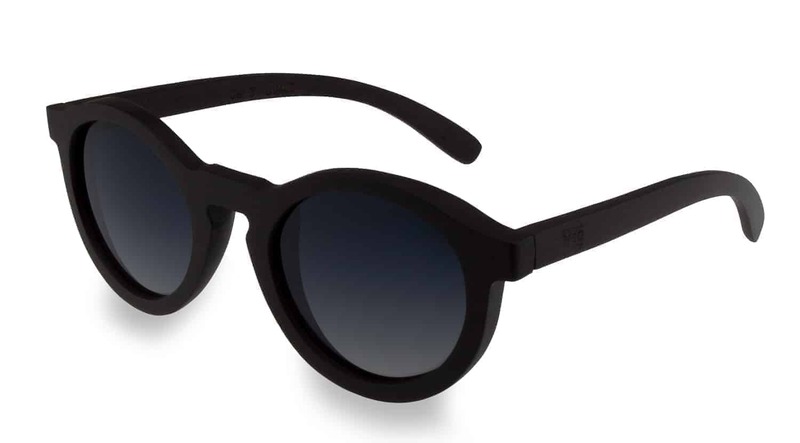 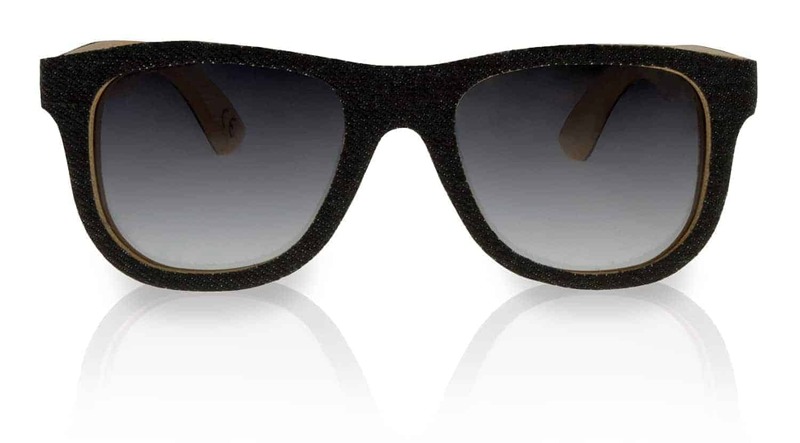 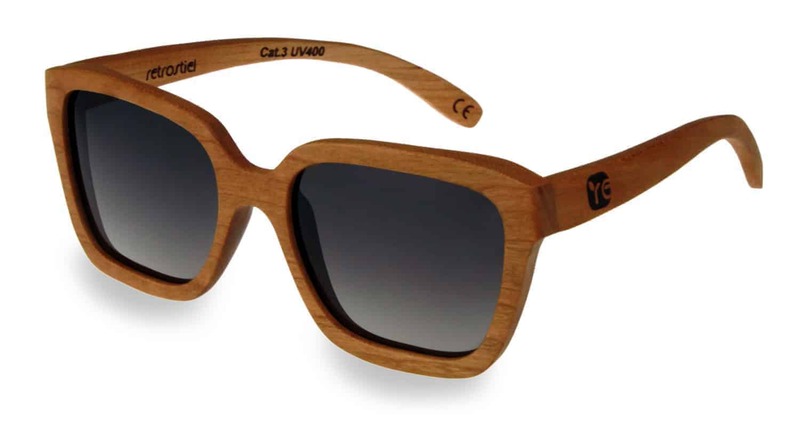 Furthermore, the renewable and natural resource wood makes every single pair of sunglasses to one of a kind.